Here in Ontario there are no neighbourhood wine shops. No discount stores. No wine huts or liquor depots or beer barns. Instead, we live in the land of the LCBO – the Liquor Control Board of Ontario. If you’re not familiar let me paint you a picture. Every town in Ontario has at least one store dedicated to the selling of beer, spirits and wine. These stores are provincially owned and operated and are often the only place you can buy alcohol for miles (or kilometers, for us Canucks). I’ve been to one-stop-light towns where they have a gas station with an LCBO authorized retailer attached – that’s how ubiquitous these stores are. The LCBO, or lick-bo to those in the know, holds an immense of power when it comes to Ontarians and their alcohol. Still, living under such regulation has its perks. For those of you not familiar with life in the land of the LCBO, I should explain some things. When it comes to buying alcohol in this province things are pretty much on lockdown. Of all the kinks in Ontario’s liquor program, my biggest pet peeve is that you are entirely at the whim of the powers that be and what they decide to import. See an article about a cool wine? Nope. 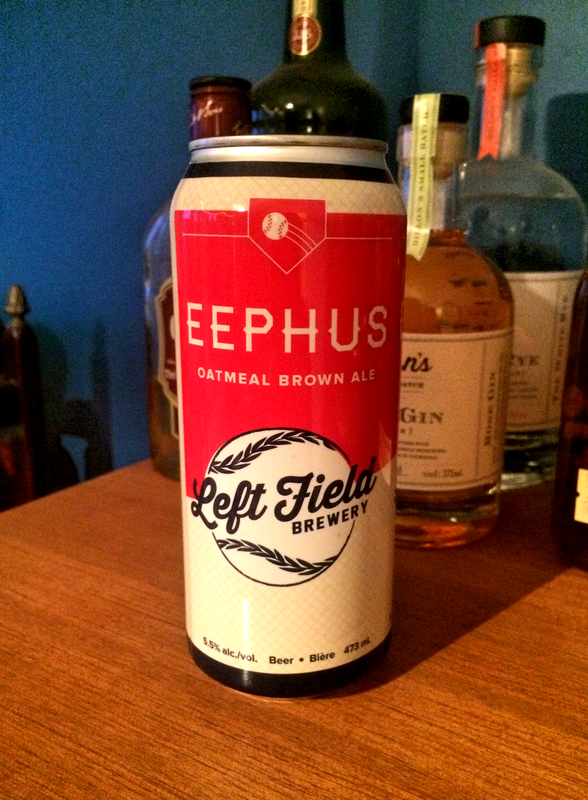 Had a great beer while travelling and want to enjoy it at home too? Forget it. Want to specially order or have a friend mail you something? Slight possibility, but it still isn’t looking good. Look, I know the LCBO is one of the largest buyers of alcohol in the world, but that size comes at a price. Which is why I was slightly surprised to see a new app enter the Toronto beverage scene. 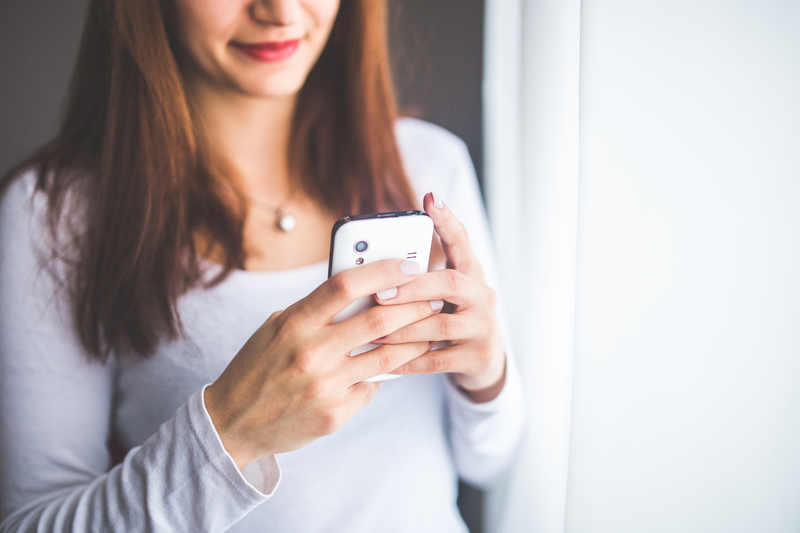 Thirstie is an app that allows you to order alcohol through your smartphone and have it delivered to whatever address you put in. It follows an ever-growing list of ‘like Uber, but for ___’ style apps that aim to bring the entire world to your overburdened emoji-typing thumbs. According to their website, Thirstie claims to “partner with top wine and spirit retailers”, and to “work with local stores to offer you the best selection of wine, beer and spirits”. It’s not clear whether that means they have some sort of partnership with the whole of the LCBO or whether they just send people out to local shops to buy what people punch into the app. 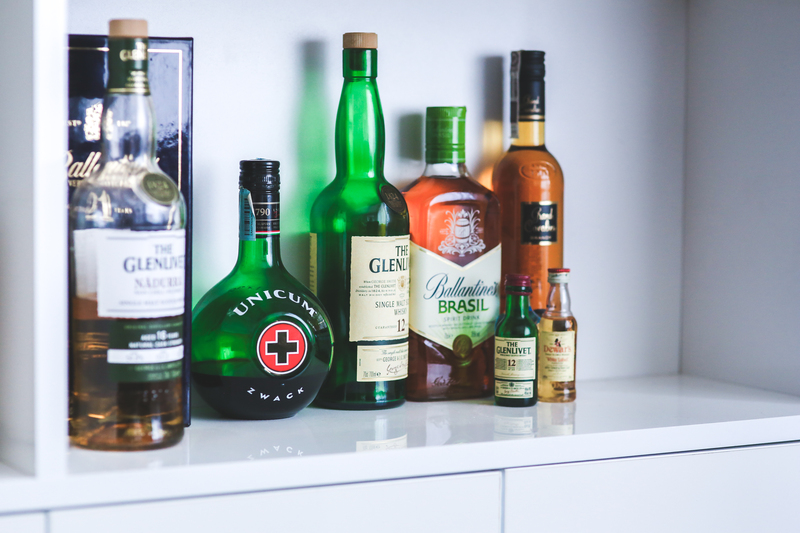 An article in the Huffington Post says the app will be partnering with existing local alcohol delivery services (I remember Dial-a-bottle from my university days) who might not be as plugged into the whole web/smart phone order thing just yet. Either way, it seems like adding another layer to an already over-layered system – a layer that will cost you $10.25 per delivery. A quick glance at the catalogue shows a similar product line to what you would find in stores, and at the exact same price. This is a bit of a relief to be honest – it means that Thirstie is neither breaking provincial laws on discounting alcohol, nor are they (currently) marking it up because of the convenience factor. Looking at their beer catalogue it’s clear they aren’t interested in helping you pick up a couple tall cans when you run out at a party. Nothing in this list seems to be less than $9.95. 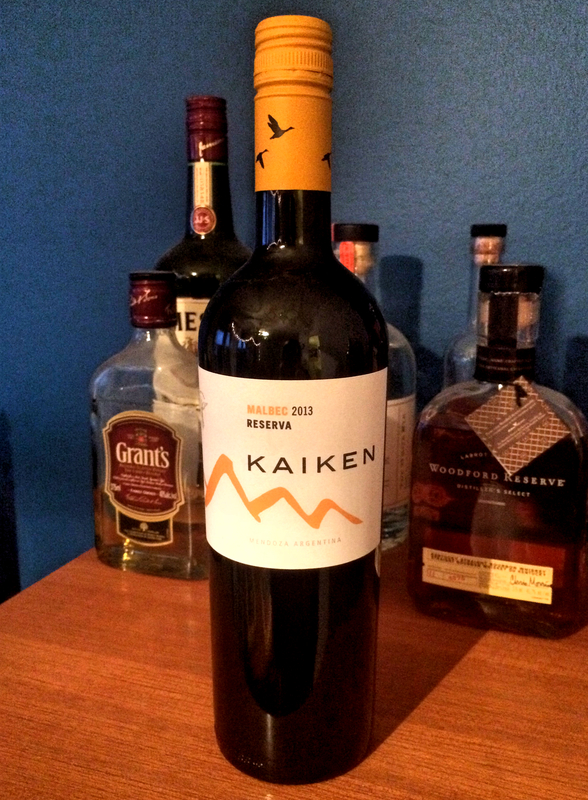 However, many of the wines listed are affordable, sitting nicely in the $12-$15 range. It’s a cool-looking app, and I can see it taking off with people short on time or who those who get a kick out of using technology to escape doing more mundane and menial tasks. Will I use it? Maybe. It might be handy in the winter when all I want is my couch. But I could just as easily make the 7 minute walk to my local LCBO, and my body would probably thank me for the exercise – if only to counter the booze I’m about to enjoy. Ciders are a great beer alternative, especially if you’re looking for something a little lighter and more approachable for a palate that might be less used to, say, IPAs with a 75 IBU. And, just for the record, I mean ‘hard cider’, the kind that’s been fermented as opposed to ‘soft cider’ which is essentially pressed apple juice. Also delicious, but not our focus for today. If cider doesn’t have a regular place in your drinking line-up you are missing out. Here are six great ciders, all available through the LCBO, that you can (and should) enjoy immediately. We’re talking optimal autumnal enjoyment, here. Get on board. 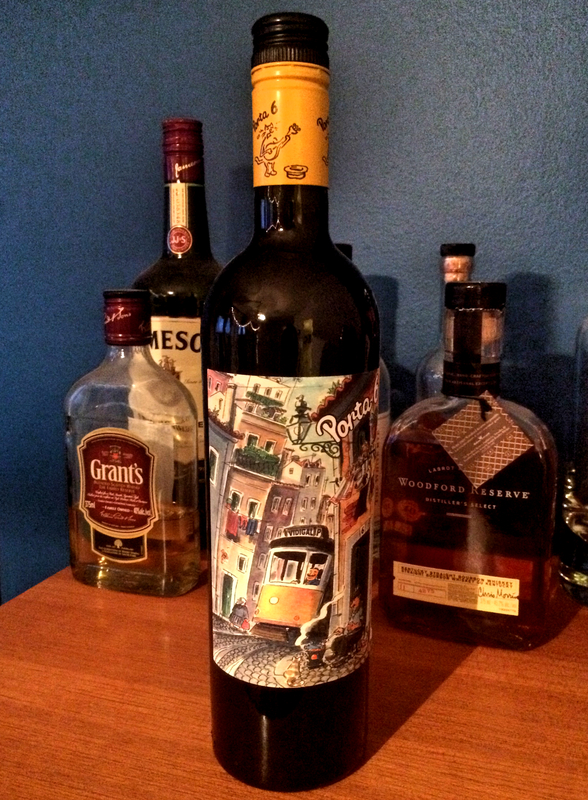 Even the bottle looks like wine. This cider is so light and subtle that it reminds me of French bubbly, which makes sense since this cider comes to us from Québec. This particular cider was introduced to me at my last birthday party, and its delicateness was a great gift. If you’re a wine drinker looking to expand your palate into the cider world this would be a great way to make the jump. 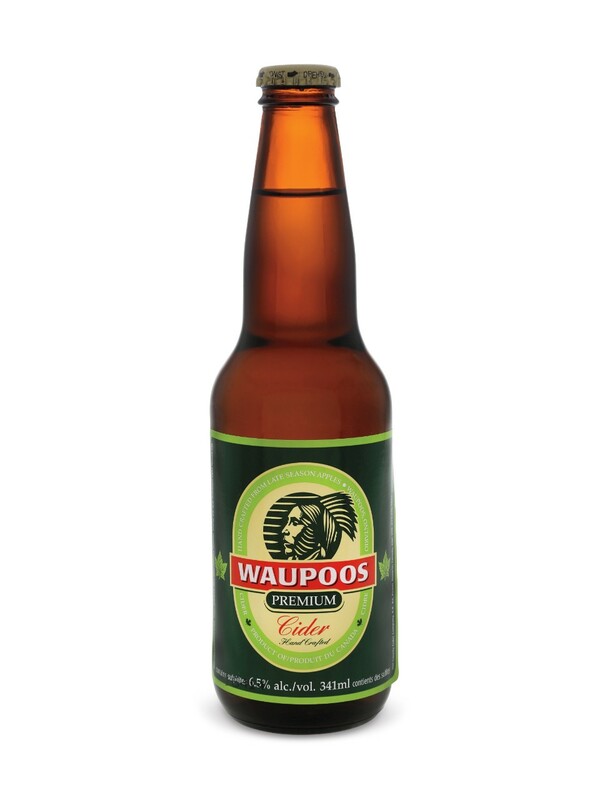 Waupoos is a cider from my corner of the world – Eastern Ontario. Located deep in Prince Edward County (or simply, ‘the county’ for locals like me), this cider is sturdy and refreshing, with a dry crispness that always leaves me wanting one more sip. No trip to the county would be complete without a visit to Waupoos. I love the name, it connects the cider to the earth in such a lovely way. Another gem of a cider from Ontario, this time from the Caledon area. 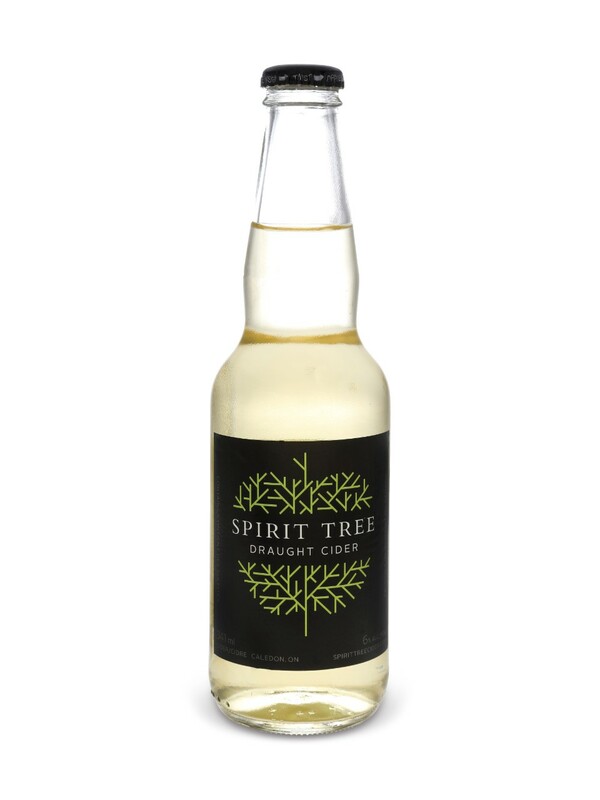 Spirit Tree Estate Cidery (sounds so fancy!) is run by people who have been farming in the area for years, and in 2005 decided to do something different, which included brewing cider. And let me tell you, I am so glad they did. This cider has a gorgeous pale yellow colour and this really cool sweet, tart, apple-y, but slightly musky aroma and flavour. The LCBO calls this cider ‘dry and rustic’ and, while I think that’s a touch precious, I have to admit I kind of agree. Give it taste, would you? This cider’s packaging reminds me of the Sahara for some reason. Am I the only one? This is another Ontario cider, and another one from the Caledon area. What is with those country folk and their delicious apple concoctions? In addition to having an adorable name, this cider also has a dry but slightly sweet flavour – a solid cider all around. It also has a similarly crisp finish to Waupoos, enticing you to keep sipping away, but where Waupoos has a more sturdy flavour, Pommies is like sipping apples that have been dried out but haven’t lost their flavour. 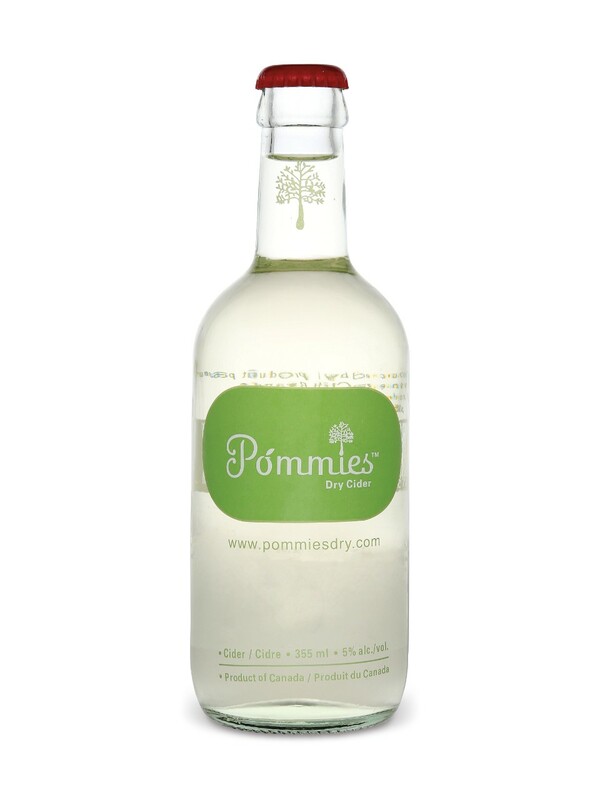 Pommies is a bit sweeter than the others I’ve mentioned so far though, so keep that in mind as you make your cider choices. Straight-up Irish cider-y goodness. Respect. Ah, Magners. My first cider-love and, for many, the gold standard in hard ciders. 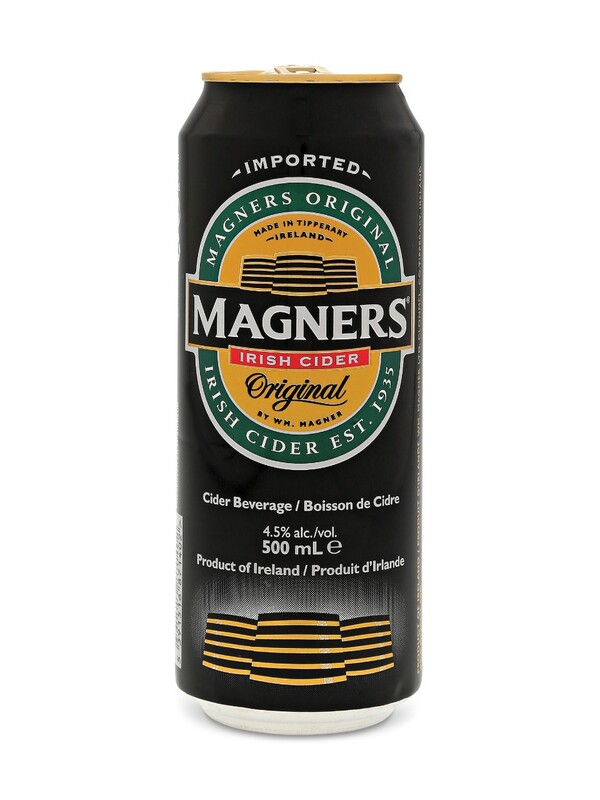 Hailing from the Emerald Isle, Magners comes in apple and pear varieties, and is another one that the LCBO likes to call ‘rustic’. It’s got a beautiful golden colour and a sweetly crisp flavour. 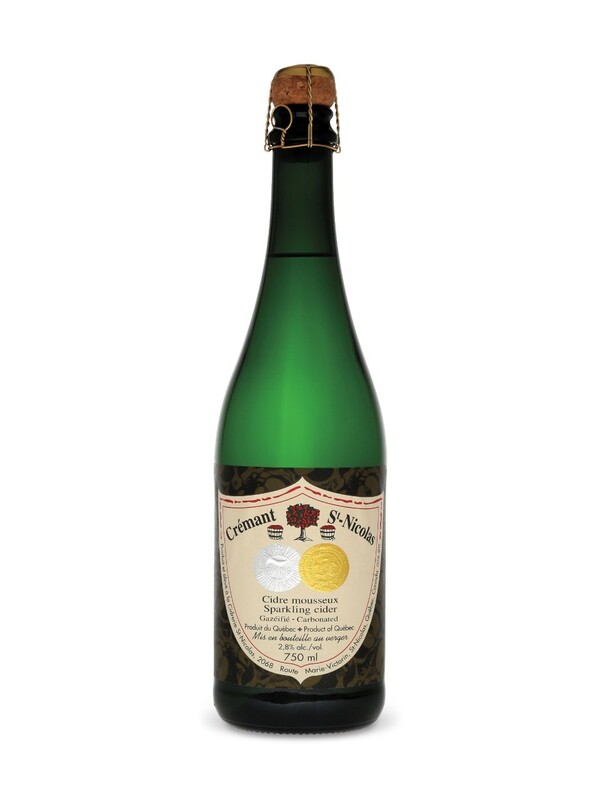 This is a cider you could easily drink all night – a sessionable cider, if you will. It’s also commonly found in lots of bars and restaurants. Do yourself a favour – if you’re out at a place and they have Magners AND Strongbow on tap, go with Magners. Your tastebuds will thank you. Old-timey – I love it! My new favourite! 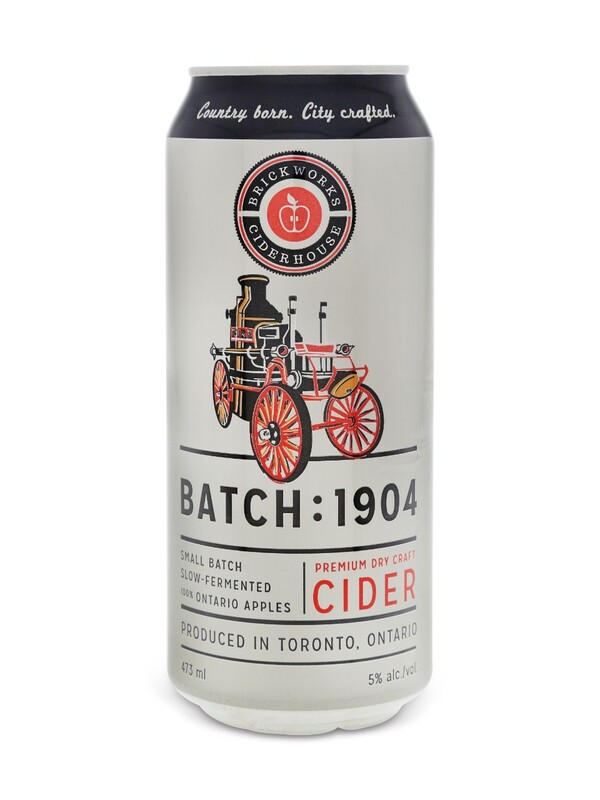 This cider hails from the big city of Toronto, though it’s made at the Brickworks, a lovely little place tucked away in the heart of Don Valley – and yes, it actually used to be a brickworks! Dry and citrusy, this guy is light and delicate and super refreshing. Priding themselves on slowly fermenting their ciders, they also have a semi-sweet version adorably named after Toronto’s Queen St streetcar. And there you have it. Six delicious ciders, just in time for the autumn chill. Enjoy! And let me know how you like them.